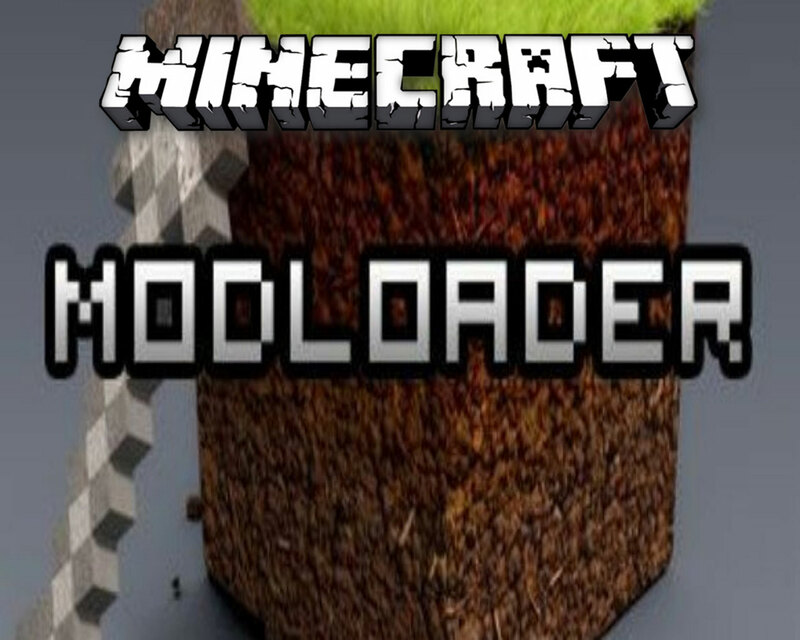 ModLoader is a Minecraft mod manager and organizer. It works up through Minecraft version 1.6.2, but has since been replaced by Forge. ModLoader was created by Risugami in an effort to make installing mods to the game easier. It runs quietly in the background while the Minecraft client is active, keeping the installed mods working properly. While it is difficult to install itself, the trouble becomes worth it in the end. ModLoader will create a new folder called Mods within the Minecraft data files after it has been booted up for the first time. From this point, any mods downloaded are dropped into this folder. ModLoader works automatically, preventing complications that may arise due to conflicting mods without any further prodding from the user. Due to the fact that ModLoader is so efficient, most coders make it so that its use is required. Not every mod will agree with others, and this ensures that nothing will hamper game play. It is not required for all mods, but it is still highly recommended by serious modders to use it all the time. There is nothing worse than the game breaking and needing reinstalled due to a conflict between two mods…especially when something like this exists to prevent that from happening. ModLoader is a useful tool for Minecraft. It allows safe installation of mods without the fear of conflicts. It makes installing new mods easier by creating a new folder to install them to. Serious modders recommend its use because so many mods require it to function.